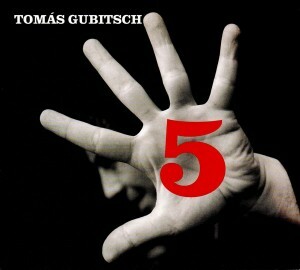 « 5 » marks the return of Gubitsch to the guitar after a period of eight years where he devoted himself solely to composing and conducting for orchestras. And by going back to the guitar, he went back to the iconoclastic tangos which he is known for. 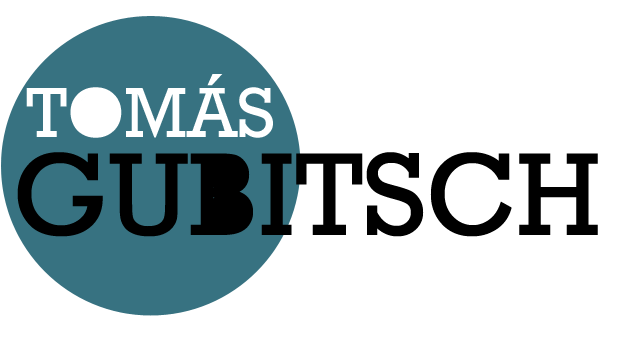 Accompanied by his colleague as always, Osvaldo Calo, as well as three young soloists, Juanjo Mosalini on the bandoneon, Sebastien Couranjou on the violin and Eric Chalan on the double bass, he has reformed the typical quintet of Piazzoola (and even though it is not as widely known, the quintet of Horacio Salgan) to better stand out from the competition : tango has never been a goal in itself for Gubitsch, what interests him is the work that can be made from tango.